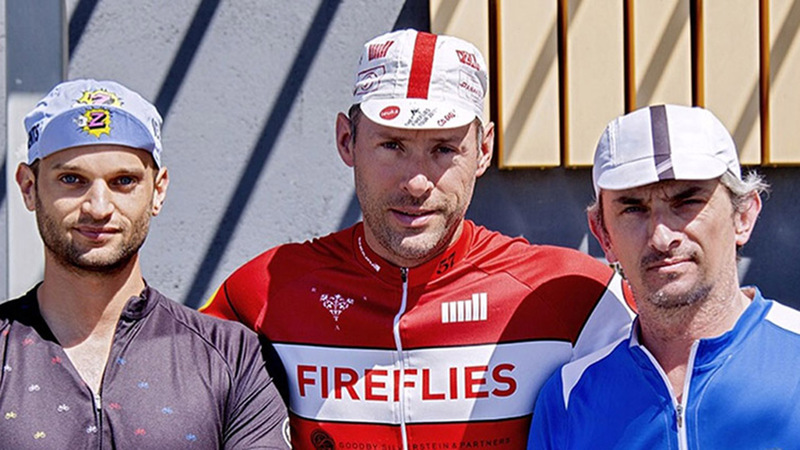 The Fireflies started the 1,066+km and 25,512m climbing journey across 'Les Grandes ALPES' today, cycling over 18 mountains in just eight days to arrive in the middle of the Cannes Lions Festival. 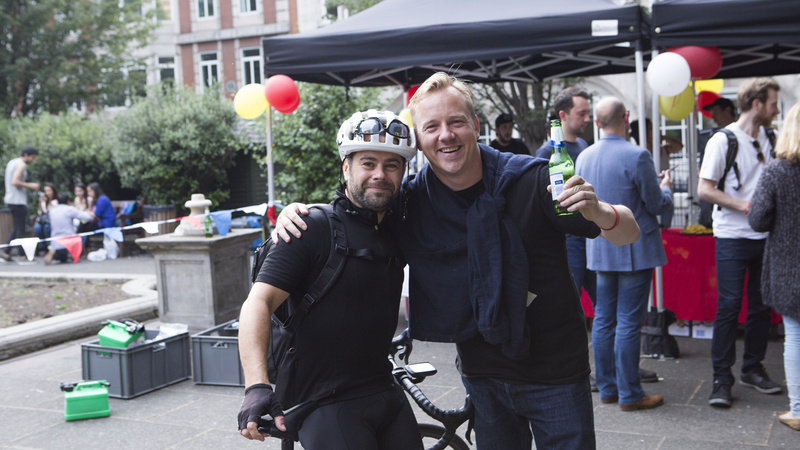 Inspired by the courage it takes to fight cancer, cyclists from the advertising and film world take on the annual challenge to help raise awareness and funds for Leukaemia & Lymphoma Research. Chris Scott, Flame Artist at The Mill in London, returns for a second tour after successfully completing The Fireflies Tour 2014. As we prepare to follow his ride here on the blog and on the @Millchannel Instagram, meet the man brave enough to wear Lycra for eight days, while also tackling the most gruelling climbs of Le Tour de France for charity. 1. Who is Chris Scott and what should we know about you? I'm Chris Scott, a Flame Artist in London but I like to travel the world in my blue screen suit. Hailing from the small island of Jersey, I like seafood and new potatoes. 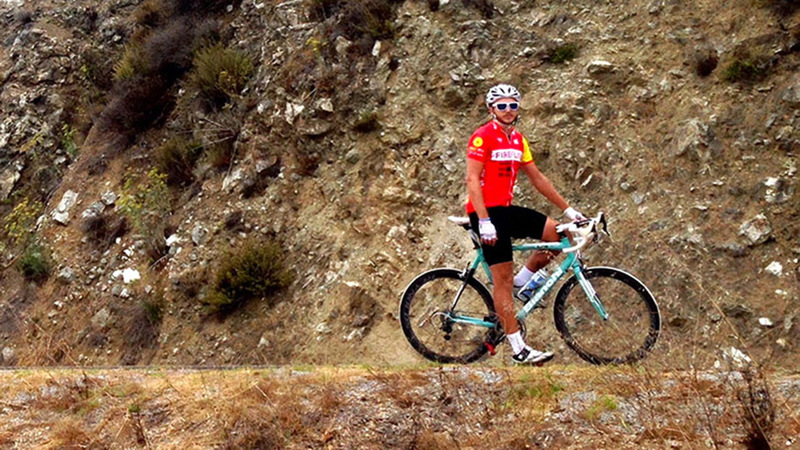 Cycling is fun, but I do it for the challenge and the cause, rather than how I look in Lycra. (Which ain't bad actually.) I'm an Aries, which apparently means I'm stubborn. That helps a lot when tackling these Cols! 2. How did you prepare for the ride this year? What are you bringing with you in terms of gear? Addiction to spin classes have been my main training, short, but you work as hard as you can. I cut out the vindaloos and cheese. Ok not the cheese. Also, I managed to do some training in the mountains in Majorca this year, that was hot! It's one of the best places for cyclists to train in the world. This year I've decided to make my own energy bars. Essentially, they are flapjacks with a ton of sugar, dried figs, mango and a cheeky bit of chocolate! Chamois cream is essential! We weren't built to sit in those saddles for eight hours a day. I'll also be bringing a blowup flamingo, parrot and pineapple. 3. It's your second Fireflies Tour, why are you doing it again? What did you learn from the first tour that has changed your approach? Good question. I just felt a pull to do it again, to tackle those mountains and raise some money for a cause that has, in some way or another, affected all of us. It's a case of, "Why wouldn't I do it again?" My approach has been the same really, although I do want to smash certain climbs this year! Lookout Galibier! That scared me last year and I did it alone, very lonely, but breathtaking scenery. Look out for more marmots, I only saw one last year. I'm also bringing more food to share with buddies, cherish every moment and play reggae in the mountains. 4. What can we expect to see from your video updates from the road? I want to capture short snippets of life on the tour. We try to have as much fun as the pain we endure. Otherwise, expect to see me sweating profusely and possibly weeping. These climbs get pretty emotional! You have to push your body so hard that you enter into emotional states not normally reached in everyday life. 5. Anything else you want to get off your chest before the ride? Hair! Well more the legs! Chopper trimmed me up last year and he's not with me this time! I'm going to have to plough in with the Mach 3 tonight. But seriously; it would be truly amazing to reach my target of donations! So please, if you enjoy following the tour then do the right thing and spare us a couple of quid/dollars/euros we take all currency actually! 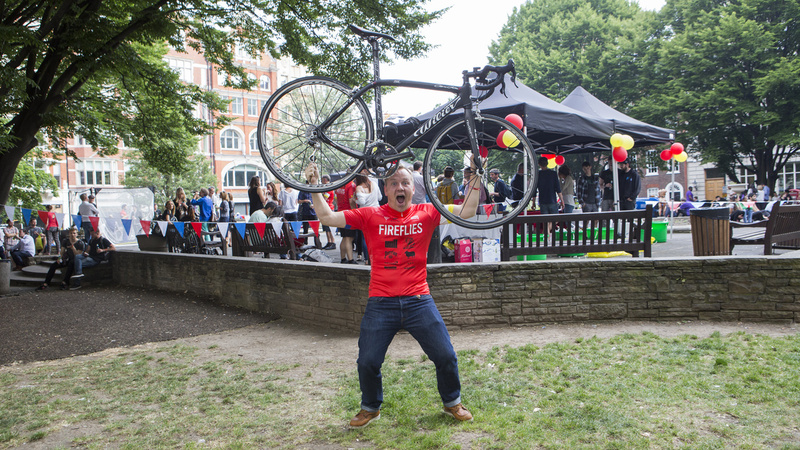 Donate to support Chris' ride to Beat Blood Cancer on his Leukaemia & Lymphoma Research Donation Page and check back for more updates from the tour! 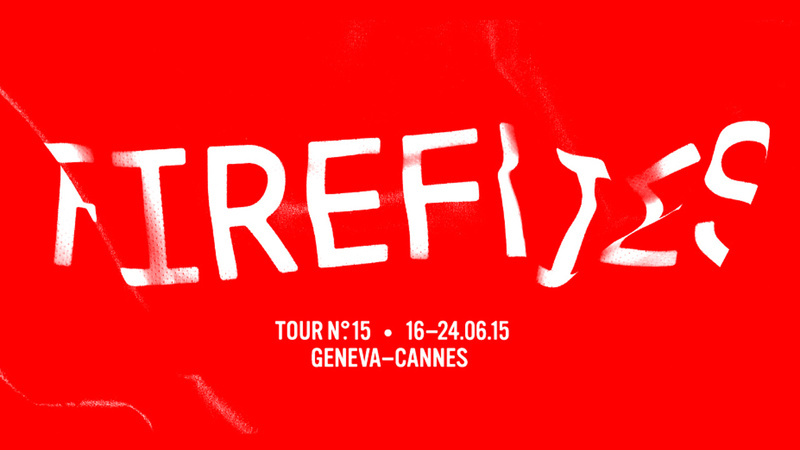 Follow updates from The Fireflies Tour 2015: On the Road with Chris Scott.